After several years of using your computer or laptop, the time would certainly come that its performance would degrade. Good thing there are certain steps you can take in order to do something about this common computer problem. The good thing is in this article I will only be introducing ways on how to do it without spending a dime. Simply follow the tips below. 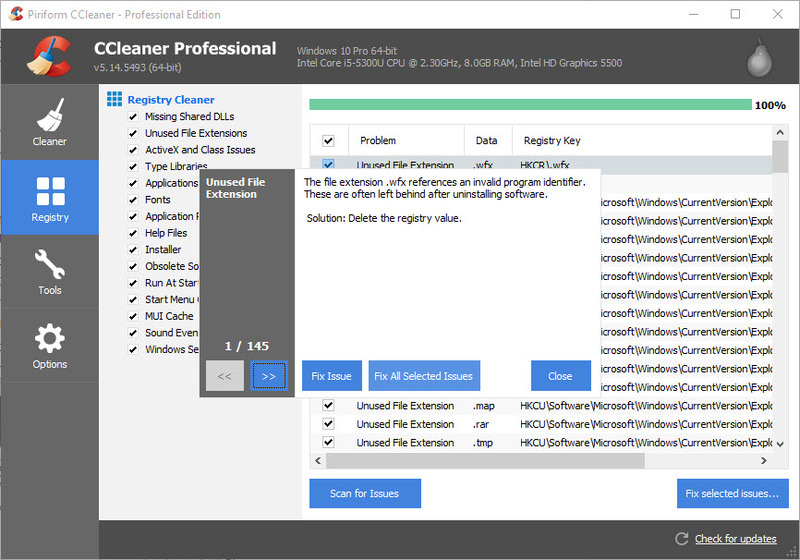 The main use of CC Cleaner is to free your storage from garbage or useless files. Thus, it improves computer performance. When using various programs on your computer and going through various websites, temporary files slowly pile up in your system. Finding all these temporary files and deleting them yourself would surely be a tedious and time consuming task. To make things easy for you simply install this useful tool. To better clean your computer, simply select the files you wanted to be deleted. It’s not that hard using it since the interface is user-friendly. Though running this application helps improve computer performance, it is not advisable that you constantly use it on a daily basis. A good practice is to run it once a month. Malwarebytes is a software that removes adware, spyware and other unwanted programs on your computer. It is considered to be a supplement for your antivirus software. We have to be aware that most of us are running free antivirus on our computer. And this free version does not really catch all viruses especially those that we get from our online activities. The same as with other supplementary applications, it is best that you run this application at least once a month. Simply download their free trial and run it on your computer. This helps make your computer run faster since adwares and malwares can heavily affect computer performance. If these unwanted files pile up, your computer would significantly run slow. Another second opinion scanner that you can use typically after running malware bytes is hitman pro. If the previous application somehow leaves some unwanted programs still on your computer, the Hitman Pro would certainly complete the job. Again, this type of application is not intended to replace your antivirus program. It is best used as a conjunction with antivirus software. The best thing about this scanner is it has its own virus definitions as robust as 5 other known antivirus vendors. This simply means that if a malware gets into your system, it can easily detect it. The application is effective in dealing with new malware threats as it uses a feature called Scan Cloud Feature. When it comes in contact with a suspicious file, it sends a copy of the file to their cloud so it can be scanned thoroughly. Then it decides how to classify the file and how to deal with it. The same with Malwarebytes you don’t have to run this application frequently, scanning your computer for malwares once a month will do. So there you go, keeping your computer virus and malware free doesn’t have to be expensive. The free applications mentioned above can definitely help you. If you think that your computer is infected by a virus and you don’t know what to do already, the best thing to do is leave it to the experts. Call us, it will be our pleasure to help. You can be sure that we have the qualities of a technician you are looking for. Do you have other free tools you use for keeping your computer virus free? Share it in the comments below.